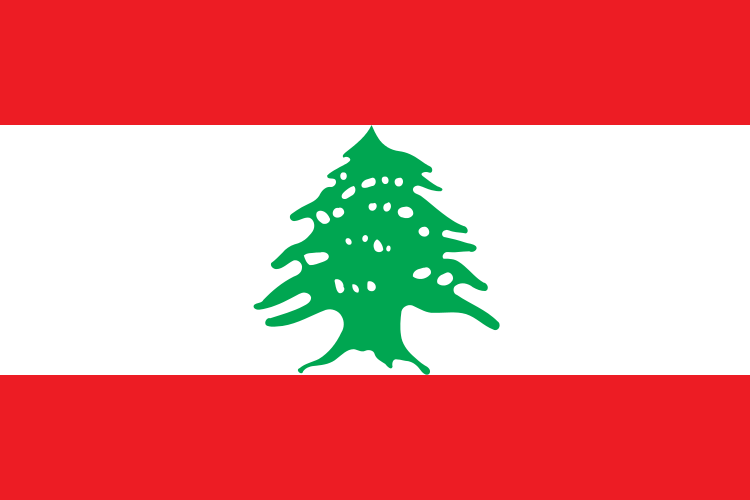 Lebanon is a small, largely mountainous country in the Middle East, located at the eastern edge of the Mediterranean Sea. Lebanon is bordered by Syria to the north and east, and Israel to the south, with a narrow coastline along its western edge. our girls are able to read with these girls across the world," said teacher Claire Conley. The connection made possible via the Kindi App, currently being piloted with students in Lebanon. TESOL Certification for Teaching English to Speakers of other Languages in Lebanon.